At 19, Armin discovered his adoption documents by accident. The same year he went to Indonesia to see his birth mother for the first time. But his birth father had disappeared a long time ago. 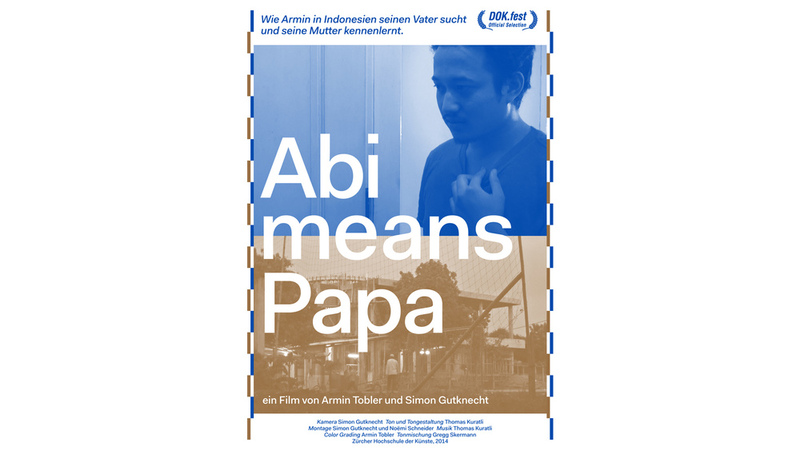 Six years later Armin travels to Indonesia with two friends to find his birth father. Whether they succeed or not highly depends on the helpfulness of Armin’s family, which he only meets for the second time. His mother, however, is not happy about his plan. Therefore the journey becomes not only a search for Armin’s father but also a conflict with his family and its past.